This beginner book is great for new readers. 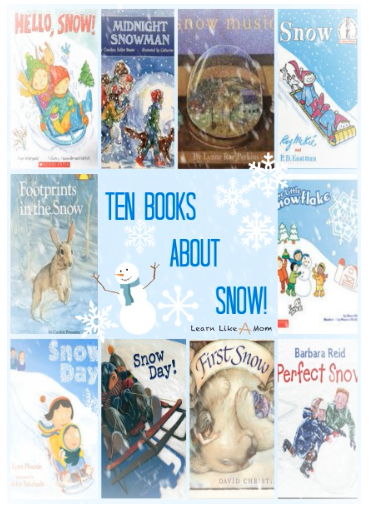 With simple text and high frequency words, young readers can feel successful as they enjoy a snow day with the main characters. 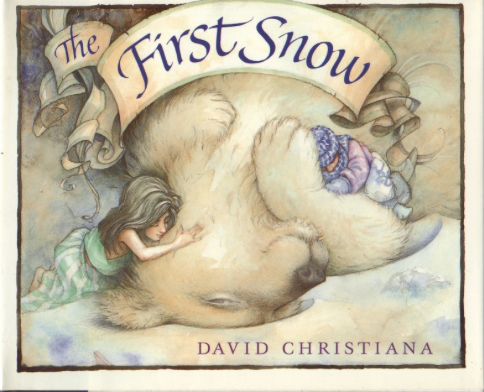 This is another book for early readers to enjoy as they begin reading. Different animals make unique tracks in the snow as they find their way home before a storm. Scott and Jim head off to school on a snowy day with great anticipation of perfect winter conditions for the world’s greatest snowman and the world’s greatest fort. But will there be enough snow for all of the school children to assemble their creations and play? Will Jim get his fort? Will Scott get his snowman? Excitement builds with weather reports calling for snow, snow, and more snow! Visions of snow forts, sledding, and hot chocolate replace the routine of school and anticipation builds until it’s shattered the next morning by clear skies and students heading out to school. How will the morning unfold if this daydreaming teacher doesn’t make it there on time? 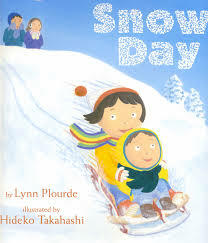 Following a family from dawn until dusk through a snow day, readers can enjoy everything that snow days have to offer, from cold fun outside to cozy activities inside. Winter seeks advice from Aunt Artica when Mother Nature won’t let him come and stay for awhile. She only wants warm weather. 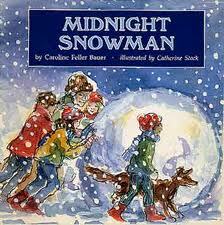 Will the first snow ever occur or will she be able to scare him away time and time again? 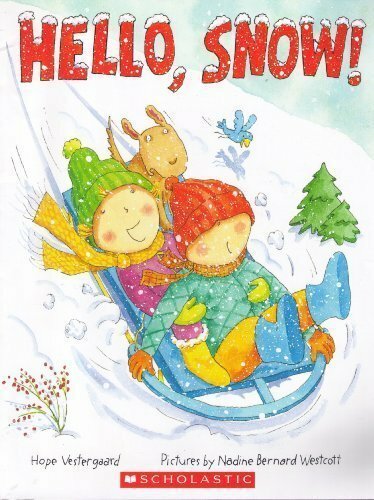 Preschoolers should love this rhyming book as they say hello and goodbye to all sorts of familiar things during a snow day spent at home. In a rainy town where snowfall only occurs in daydreams, a young girl finds herself among neighbors and friends in the late night…building a snowman. Will they know what to do? Will they compromise ideas and opinions? What will come by midnight from people used to rain? 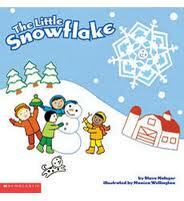 The Little Snowflake is so excited to drop to Earth and be used for a snowman. But, when he lands on a rock, he’s left to watch children build a gorgeous snowman without including him. Will his dream come true, or will he be left to melt without ever joining the other snowflakes used in the creation? Those with a musical background may enjoy this book. 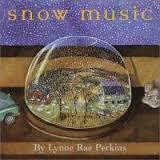 The author takes the silence of snow and the activities of the day and combines them to create a song through the pages. Everything’s got a note to sing. If you enjoy this book list, you may enjoy the other reading roundups here on Mom Endeavors or over at Learn Like A Mom. I post more than book lists and I’d love for you to hop over sometime. Here’s a sampling of my Top Blog Posts in 2013. What is your favorite thing about snow? 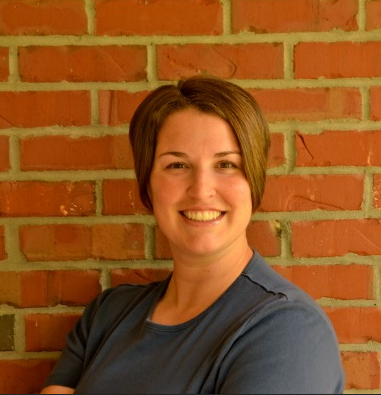 As a mother of two and a for­mer early child­hood edu­ca­tor, Anna com­bines her pas­sion for teach­ing and love of par­ent­ing in every day life. Over at Learn Like A Mom, she’s embrac­ing life’s teach­able moments by shar­ing learn­ing oppor­tu­ni­ties found in var­i­ous par­ent­ing and edu­ca­tional envi­ron­ments. You can find more from Learn Like A Mom on Face­book, Twit­ter, Pin­ter­est,Google+, and Insta­gram. What is my favorite thing about snow? Right now…when it melts! O.K. I do love snowmen and how pretty things look with a fluffy fresh white coat. But right now… it is colder here than the south pole. Colder than Antarctica!!! !